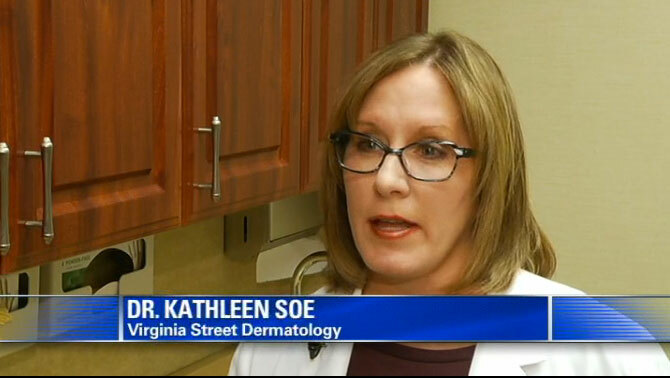 Check out Virginia Street Dermatology’s very own Dr. Soe and her appearance on Bay News 9 last weekend. In this segment, Dr. Soe gives advice about what types of sunscreen offer the best coverage – spray on or traditional creams and lotions – and what SPF numbers are most effective in preventing sun damage. Click the link below to view the video on Bay News 9 and be sure to check back often for more news about what’s going on at Virginia Street Dermatology!